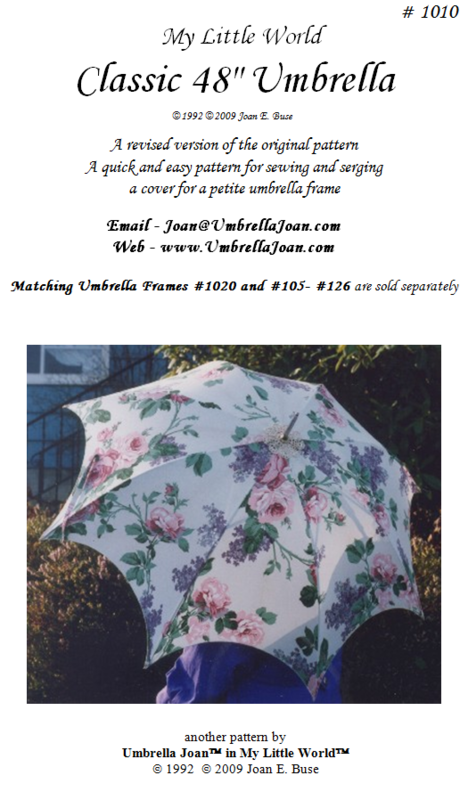 Make a custom umbrella or parasol to match your favorite accessories, school team, or even matching wedding parasols for your brides' maids. The possibilities are endless! Umbrella frames sold separately. See complimentary item below.